You know sometimes when you’re stuck in a really weird situation, but don’t have the time or resources to go to a store to buy the exact things needed to fix the situation? Happens to the most prepared ones too! Which is why life hacks videos have the most views. Owning a car can be a blessing, except sometimes, when your car decides to do unusual things in the most exceptional conditions. 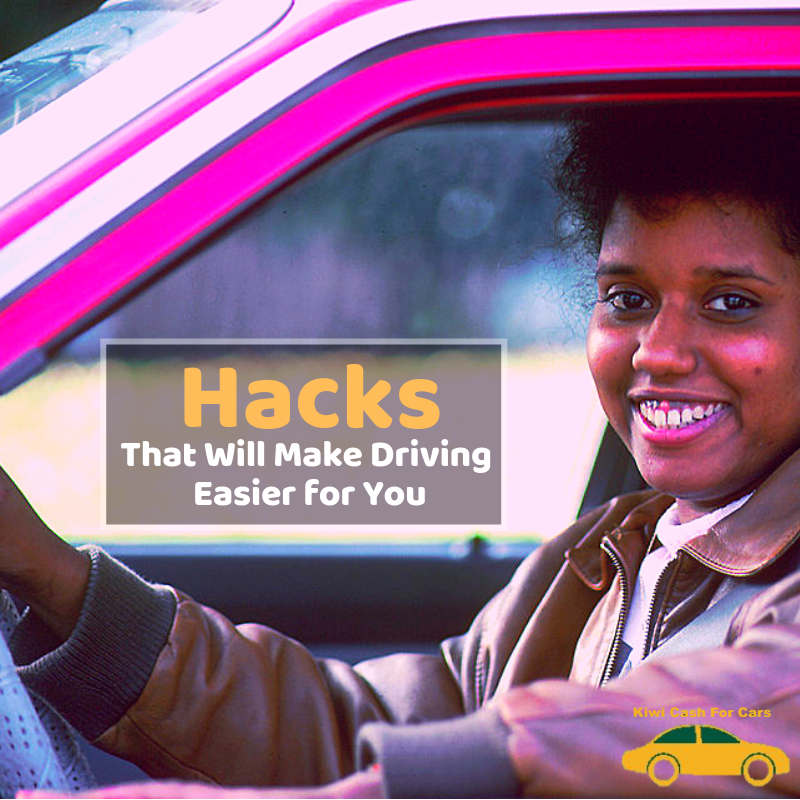 Here are a few car hacks that can make your life as a car owner much easier. Well, this is the one thing every car owner will hate because there is absolutely no way it wouldn’t cost you! Except, now there is. 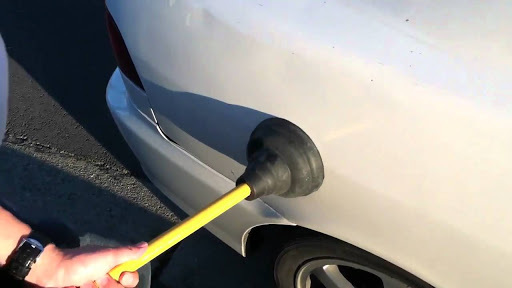 Use a plunger for the small and medium sized dents on your car and fix it for less. This hack, however does not work for bigger dents that can only be fixed by external help for your damaged car. You might finally have some use for the stack of your wife’s nail paint at home! 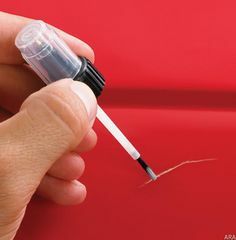 Use the shade of nail paint that is closest to your car’s color to fix that chipped off paint on your car’s exterior. It might not look great but it will definitely look much better than a scratched car. Done Reading Today’s Newspaper? Use it again! Turns out the best way to clean glass is with newspaper! However, if the newspaper uses petroleum based ink, it will stain your thumb if you hold it between your index finger and thumb for a while. This is not ideal for cleaning glass as it might stain your glass and you. In case your thumb isn’t stained, it means the ink is soy-based, and good to go. Use a mixture of equal parts of water with vinegar to clean your car glass and make it shine like never before. Nap-time is not just for kids, and all adults that love sleeping (read:every adult ever) would agree. So what happens when you’re on an adventurous road trip and want to nap? Or when you just can’t keep your eyes open and it’s the middle of nowhere so you have to keep driving? Just take an inflatable floatie that can be used as a makeshift bed. It could be extremely dangerous to drive when sleepy and accidents could be fatal. So carry a floatie and nap away! You might be living and driving in New Zealand for the past 20 years and be really bad with directions. GPS and navigation are a boon for such people. But holding your phone and driving at the same time is a complete risk, and way too inconvenient. Having a rubber band handy could help you secure your phone to your Car Vent when you don’t own one of those fancy phone holders, or the one you bought doesn’t seem to work that well. Once your old car gets really old and you know for sure you can’t convert it into a vintage car, you need to get rid of your old car. Most of the times, it gets impossible to sell an old car because it might not be efficient or at its best. 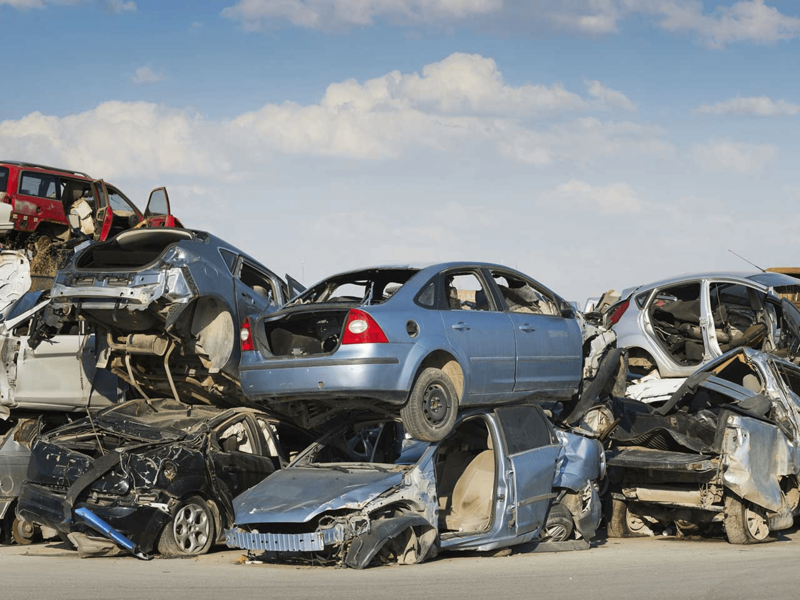 This is when you can either get fast cash for car from a car removal service in your area or scrap your car. It’s a really easy procedure and just a call away!